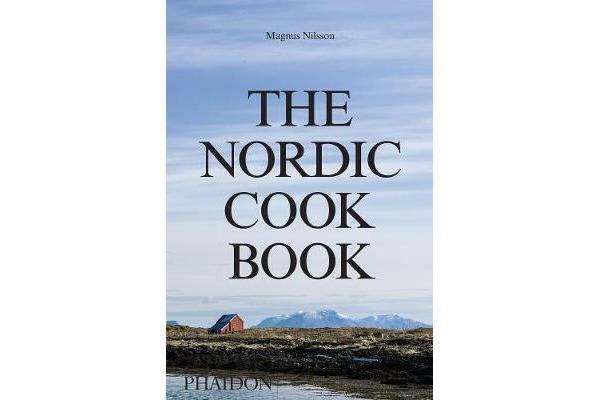 Included in this beautiful book are more than 700 authentic recipes Magnus collected while travelling extensively throughout the Nordic countries – Denmark, the Faroe Islands, Finland, Greenland, Iceland, Norway and Sweden – enhanced by atmospheric photographs of its landscapes and people. His beautiful photographs feature in the book alongside images of the finished dishes by Erik Olsson, the photographer behind Faviken. 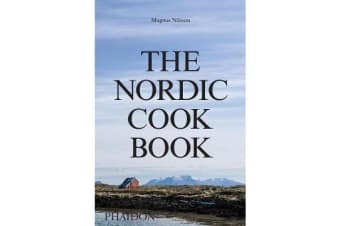 The Nordic Cookbook joins Phaidon’s national cuisine series, which includes Mexico, India, Thailand, Peru and others, and is the most comprehensive source on home cooking from the Nordic countries.